Are you planning a trip to New South Wales? Merimbula is the coolest destination to stay and this hotel will make your stay memorable. Condo Hotel Mermaid Holiday Units is cost-effective accommodation that is the finest for your accommodation needs. 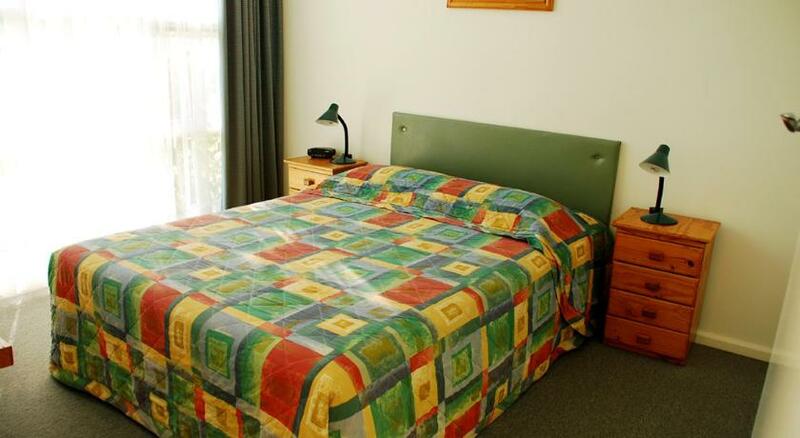 Situated alongside Merimbula Lake, Mermaid Holiday Units are 350 feet from Merimbula main beach. Guests enjoy a solar heated swimming pool and a courtyard with a BBQ. 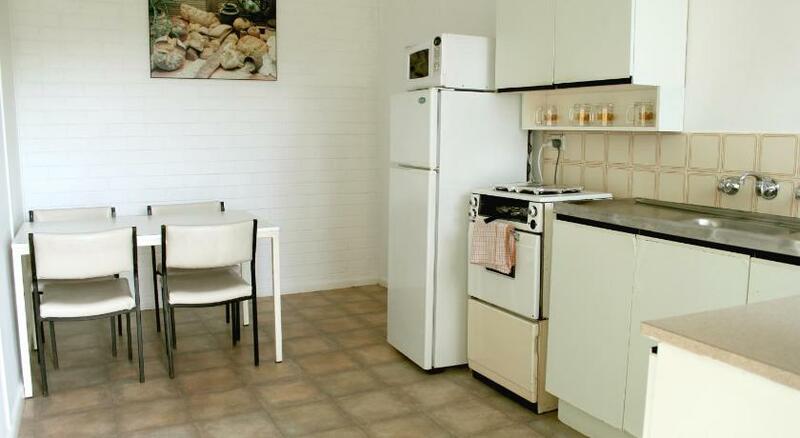 All accommodation boasts a fully equipped kitchen and a flat-screen Television. 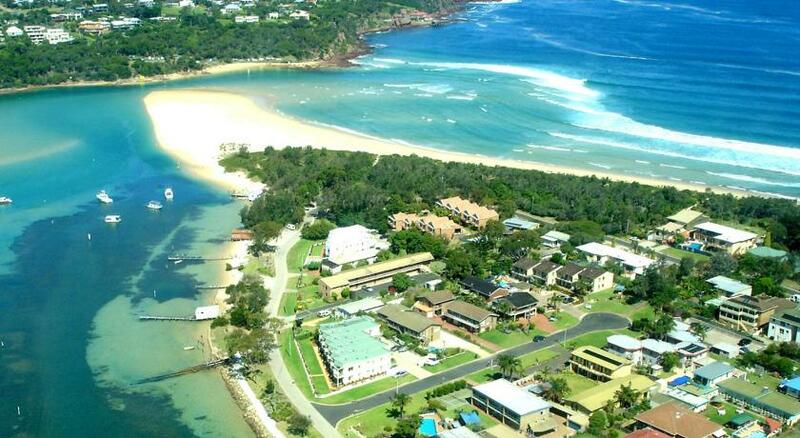 Merimbula Mermaid Holiday Units are 10 minsâ€™ stroll from restaurants and shopping centres. Facilities include complimentary on-site parking for cars and boats and a self-service laundry.